Exciting, fun and easy to get the hang of, it is no wonder Roulette is our most popular casino game. 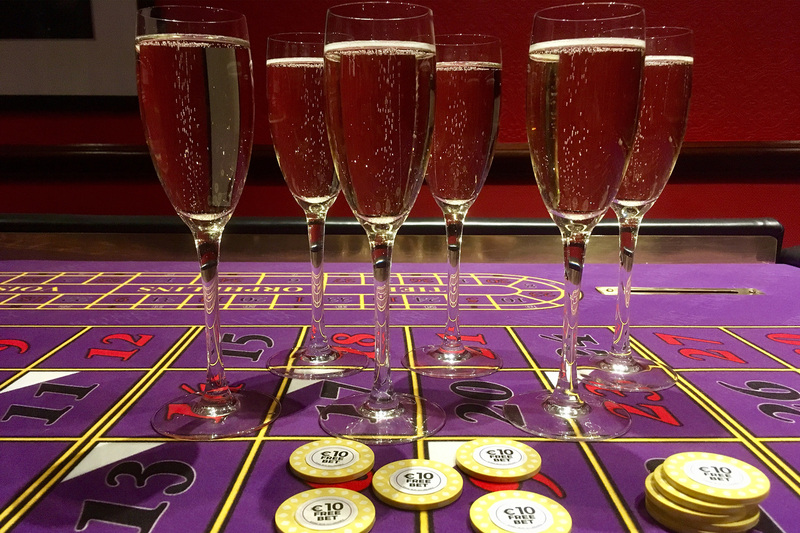 Fancy enjoying a luxury Roulette night with a group of friends or colleagues? Our V.I.P Roulette package has everything you need for a glamorous night to remember. Minimum 5 people. Get in touch to find out more.